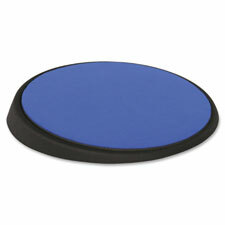 With a sleek 7-degree angle, this mouse pad features a slanted surface that prevents pain and soreness during extended use. By rotating the mouse pad on your desk throughout the day or just during periods of high mousing activity, you will avoid keeping your wrist at the same angle all day. 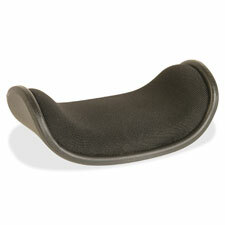 This design lets you reduce the effects of the repetitive stress associated with the extended use of a mouse. 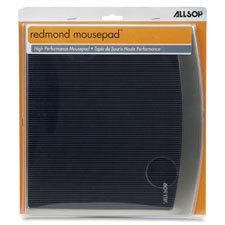 Mouse pad is suitable for both right-handed and left-handed users and is Computer User Recommended Ergonomics (C.U.R.E.) approved. Nonskid mouse pad is constructed with a quality microfiber surface that's thin enough to fit inside your laptop when closed. Whether you're packing your computer for a trip across the country or just for the commute home, this pad protects your screen from key burns and cleans off some dust each time you snap it closed. 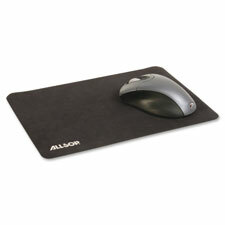 Naturesmart mouse pad features an eco-base with a soft-cloth surface for maximum comfort and tracking. 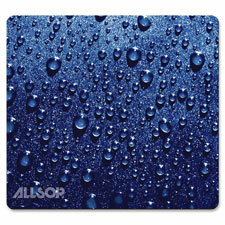 Mouse pad does not contain petroleum-based materials such as EVA, PVC or PU. 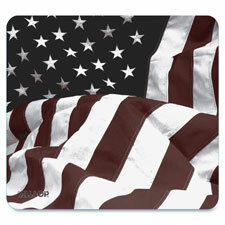 Plus, this mouse pad does not use any harmful chemicals to attach the soft-cloth surface to the nonskid base.